I have been blessed. 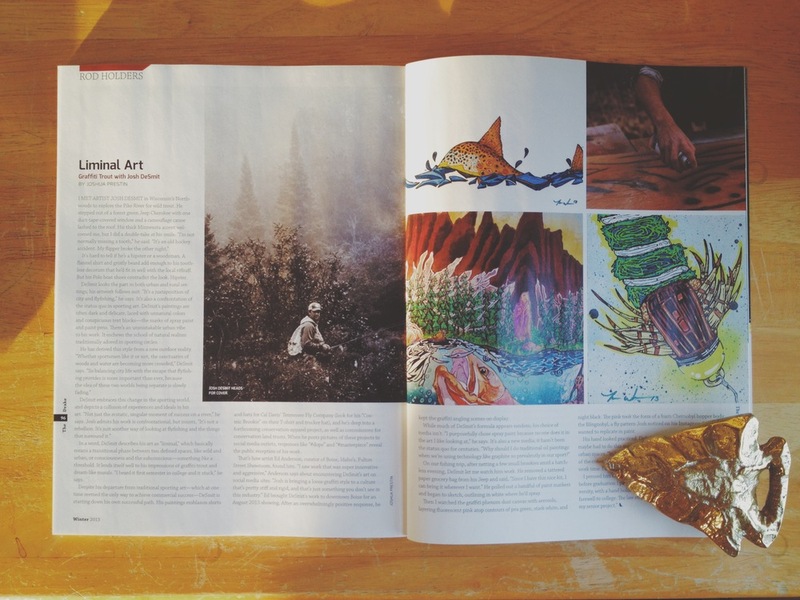 One of fly fishing's most respected publications, The Drake, has included my work in its latest issue. Big thanks to Josh Prestin for a wonderful article that nutshells some of my personality, and sheds light on a bit of what my art represents. You can read all about it on pg. 96 in the "Rod Holders" section. Shout to my fiancé, Kelley Duffey (@kelleyduffey) for her photos making the cut, as well. I create because I love to, and because it's the best way I know how to tell my stories. Though most of my work reflects the way I remember a specific moment or feeling, I hope that my imagery resonates through the memories of other people. The fact that folks are buzzing about what I'm putting on paper is truly an inspiration. 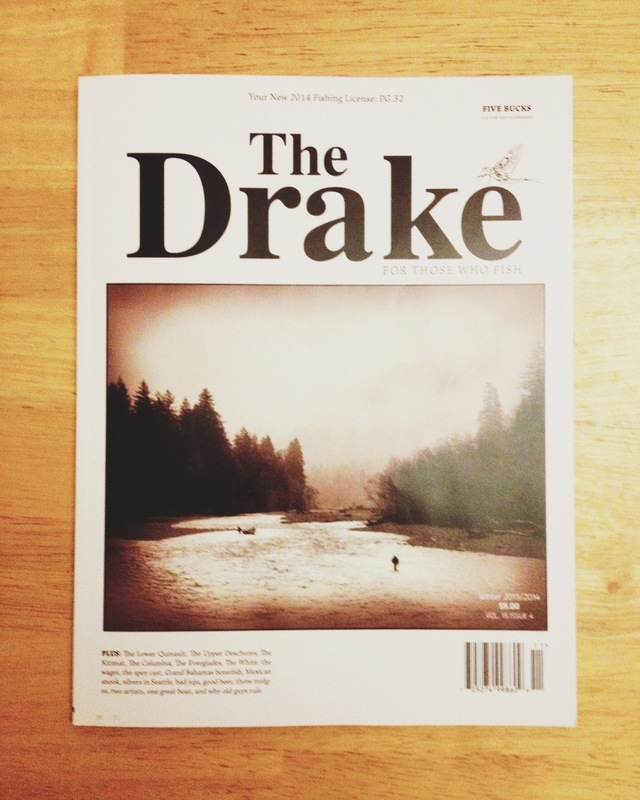 Since the release of The Drake I have witnessed a flurry of social media likes and some orders to boot. I want to thank all who have given support over the last month, and especially thank those people who have helped me the whole way through. I have a long way to go, even to make this a full time job, but thanks to some press and a lot of great people I'm taking steps to get there. Stay with me on this journey as I grow as an artist, and as a human. I have been working hard to create new content. Follow me on Instagram @joshdesmitart, and my Josh DeSmit Art Facebook page, for images of my latest work.